aroma journey, aromatherapy facials, massages, and Aveda comforting tea. body and mind. We invite you to stop in for a tour and cup of Aveda Comforting tea anytime. We offer seasonal specials and gift certificates are available. 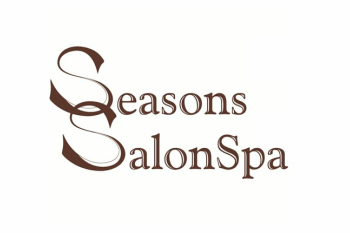 At Seasons SalonSpa we are changing lives...one experience at a time!